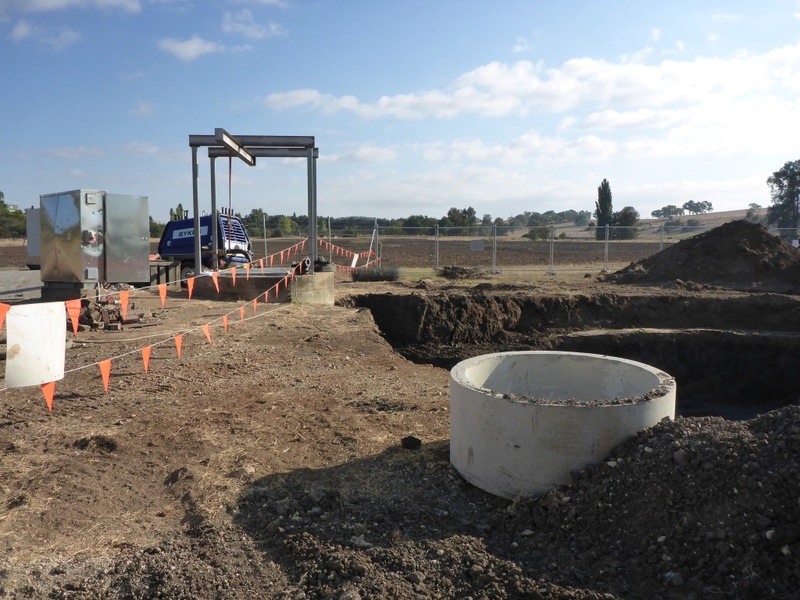 TWSe commenced the Contract for the Design and Construction of Thistle St Sewage Pumping Station in early March. 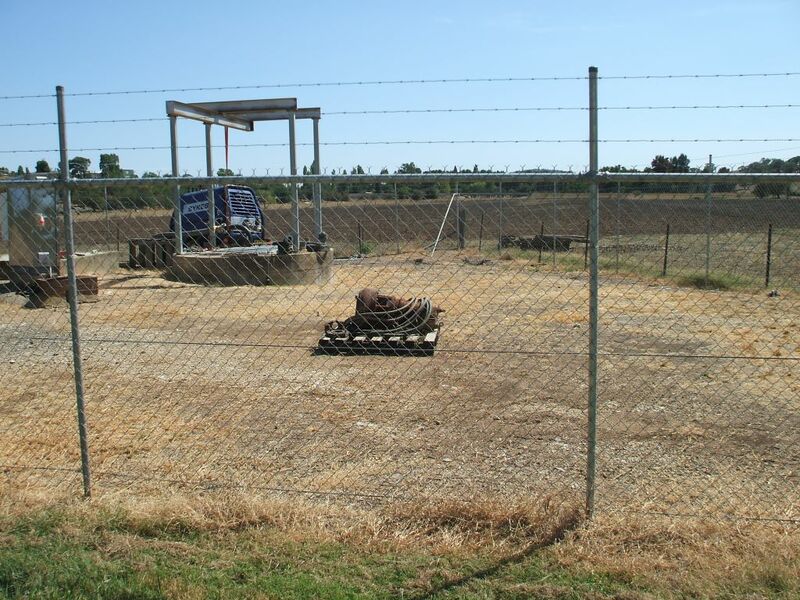 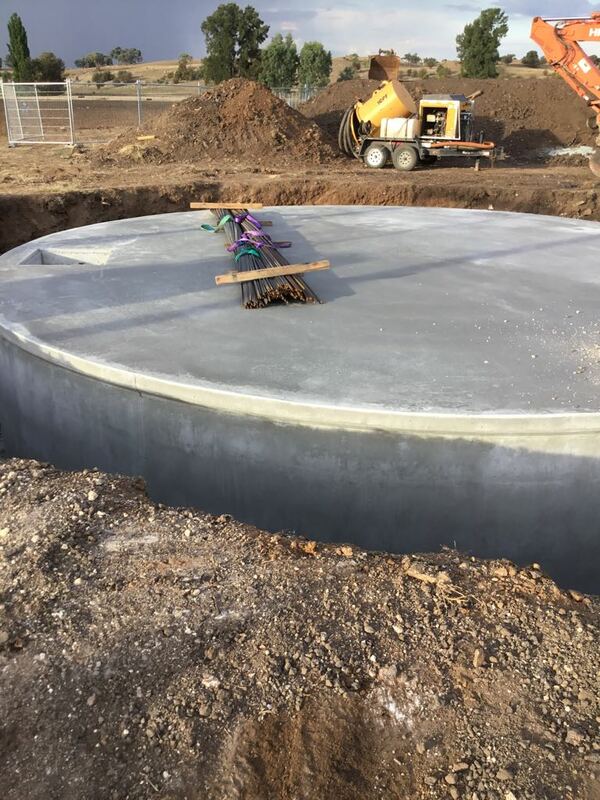 The project involves the demolition, design and construction of the new pumping station including new additional storage tank, new valves, new covers, new septic control system and a complete main switch board / metering / control assembly construction. 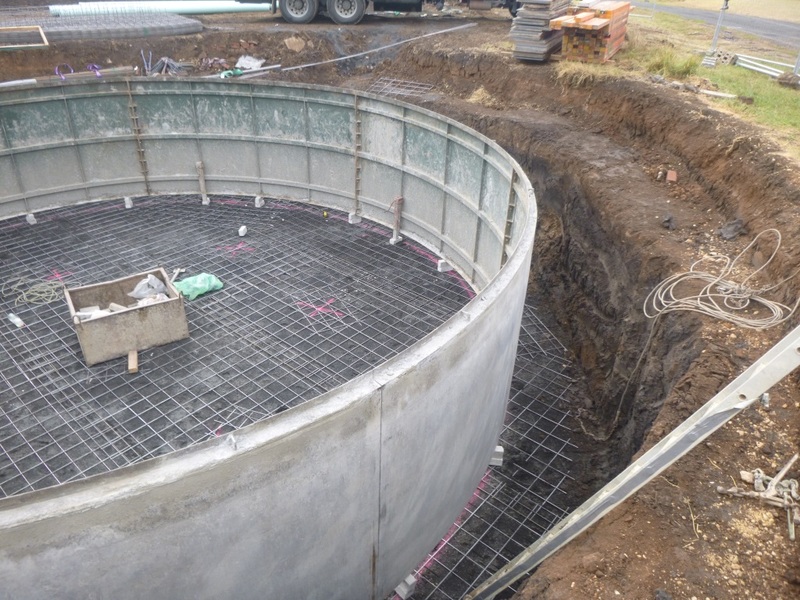 A small but complex Project, involving temporary bypass pumping during the rectification works of the existing pump well, as well providing increased capacity for the future with improved environmental performance with emergency storage and odour control, bringing the sewage pumping station to an acceptable standard for next 25 years.